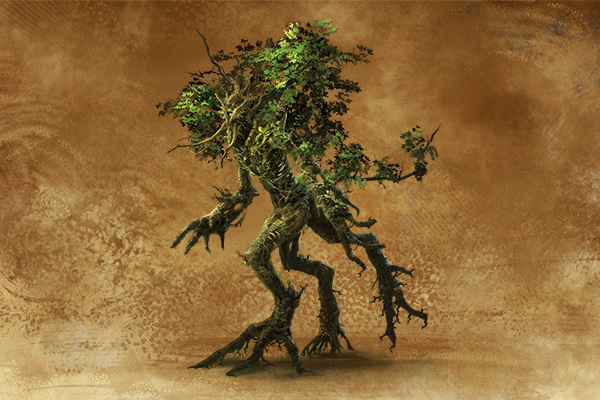 Treants are rare and exceptional forest spirits that appear as large, walking trees. 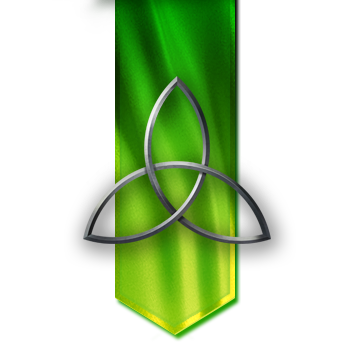 Living embodiments of the force of Nature and growth, they are the protectors and shepherds of all trees, plants and flowers. They are natural allies of the Elves and share a unique, symbiotic relationship with those who choose to be buried within their trunks and be reborn as Dryads. 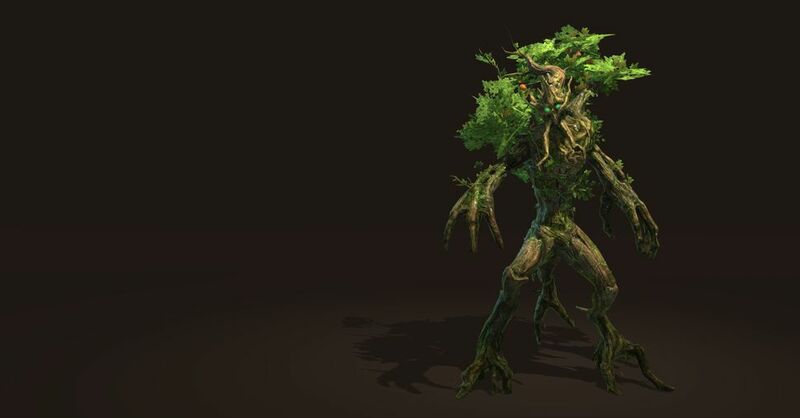 Treants can transform into a magical trees that protect allies with cover, increase defense and acts as a moat when enemies approach, making enemies trip and stop. 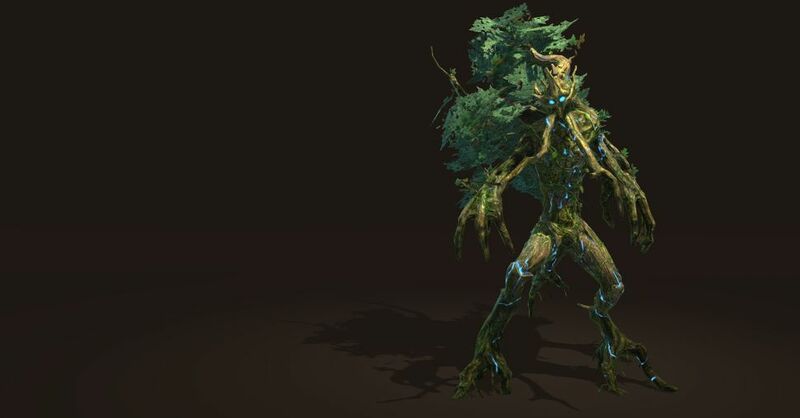 The Treant cannot attack or move in this state. The life of a Treant can span hundreds, even thousands, of years. The oldest Treants are slow but resilient, protected by a thick skin of bark hardened by the centuries. 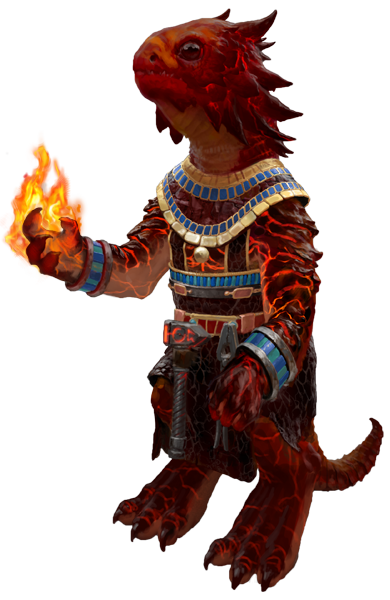 They can also animate vegetation around them, turning them into weapons against the enemies of the forest. 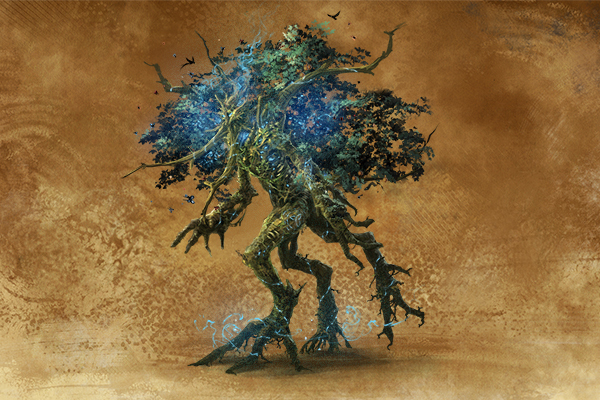 The Ancient Treants have such great roots that they can burrow and surge anywhere on the battlefield, grabbing and entangling any target with tremendous grip.